A tad of backstory to set up the scene. Isa Ansgar has just attacked Castle Elias, and when she couldn’t get her hands on Queen Elissabet or Lucan Brix, the wizards she came for, she decides she’ll take the Spirit Dragon from the battlefield instead. Magnus, who has a penchant for trouble, refused to listen to Kort and raced across the field to help defend the other dragons. Isa Ansgar cast her hands wide and commanded her spell of razor wire to cover the dragonlet. Magnus yipped and screamed and thrashed against the witch’s bindings. Kort fired his bow once more, his target the middle of Isa’s back. The arrow missed its mark, but buried itself in the hide of Isa’s Silver dragon. “Magnus!” Kort bellowed and crashed to his knees. 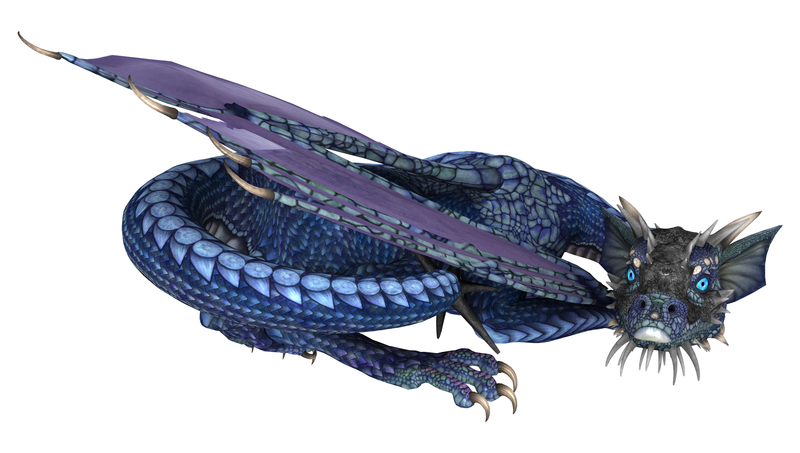 VanZanz circled back, stretched out his wicked-looking hind claws and caught the netted dragonlet mid-air. He winged up on strong silver wings and soared off toward the last rays of sunlight setting on the Drahkos Mountains. “Magnus! NO!” Mia shouted, racing past Kort, throwing out her violet aura as if she could somehow reach the helpless, bleating dragonlet. The desperation in her voice haunted Kort. Losing a dragon should never be Mia’s cross to bear, but he’d failed her, and allowed it to happen. Every weekend a group of writers meets online at Weekend Writing Warriors to post snippets of their stories and exchange thoughts on our Works In Progress. Come visit the blog party and find a story you love. Okay, Warriors. What works in this weekend’s snippet from Chalvaren Rising? ← Weekend Writing Warriors 8-2-15, a Fantasy Romance Prophecy, Chalvaren Rising, and New York City! Oh, ow, heartstrings on that snippet. The heart, it hurts. Powerful and deep. I don’t think this witch is one to mess with, but I’m quite sure they’re going to try. Though my question is: why did the witch take him? Great snippet! I’m definitely hooked. Thanks Daelyn. Glad you’re curious about Chalvaren Rising. Nice to see you here, Teresa. I’m thrilled you’re worried about Magnus. I am too. Oh no! The poor dragonlet. And wow, a razor wire spell sounds wicked. Intriguing snippet, so visual! I know, right, J Rose? That poor dragonlet – Isa’s not pulling any punches – she wants what she wants. Glad you got the visual. I appreciate the feedback. Razor wire sounds dangerous and painful. I hope Magnus will be all right. It’s interesting how the dragons aren’t just part of the battle, but major targets. And thanks for the review of Alien Contact for Kid Sisters. Much appreciated! I think Kort appreciates your sentiment, Ed. After all, the castle with the most dragons wins, right? Your book is amazing. I love hunting for treasure, just like my dragons. Great action scene! I could visualize it perfectly. I feel so back for Mia. Love the last line. That says it all. What a beautiful world you’ve created. Wonderful action scene. They are so hard to write (well, they are for me, anyhow — I whine about writing fight scenes for days before I even start them) but this just flows. And the emotions are overwhelmingly clear. OMG – PT – what a huge compliment! I love the fight scenes, honestly, it’s the internal conflict scenes that I whine about. So funny, huh, how we all have our given paths? I’m glad to hear you felt the scene flows, and the emotions were clear. Great feedback. Thanks so much. Wow, dramatic scene and very high stakes here. Excellent excerpt! Thanks, Veronica. I’m thrilled people like the scene. That little dragonlet has everyone in an uproar. Action combined with heartbreak. You’ve written it all. Time to put the pieces back together. Time to mount a counter-offensive, right Charmaine? Tu le monde!! Yes, Sarah. Kort’s devotion to all the dragons on Chalvaren runs deep, and especially so with Magnus. He can’t bear the loss of one more single dragon to Isa and her forces. I’m glad you stopped by, Aurora. Awesome action Paula. You get those emotions positively pumping! I can’t wait to read the next piece! Glad you enjoyed the piece, Kim. Oh no! Magnus! They need to get him back, that’s terrible! What are they going to do to him? I can’t wait for the novel’s release from editing so we can all find out. I can tell you this – if Mia was hesitant to commit to Kort and Chalvaren before, well, this is the lynchpin. Now it’s personal. Oh so emotional. Great tension. Chelle, thank you. This is great feedback. Reminds me of stories I’ve heard of owls taking kittens or small cats high into the air and dropping them. Thanks for your insight, FC. *shudders* And to think, today is #InternationalCatDay on Twitter. Poor kitties! I don’t normally read this genre, but these graphs seemed really exciting and filled with action! Ooh. Huge compliment, Tamara. Thank you. Finding the balance in my action scenes and my internal conflict scenes has been part of the learning curve for me. I’m glad you liked it, Jennifer. Thanks for stopping by!